The light in this photo is beautiful. (So many photos, so few frames). 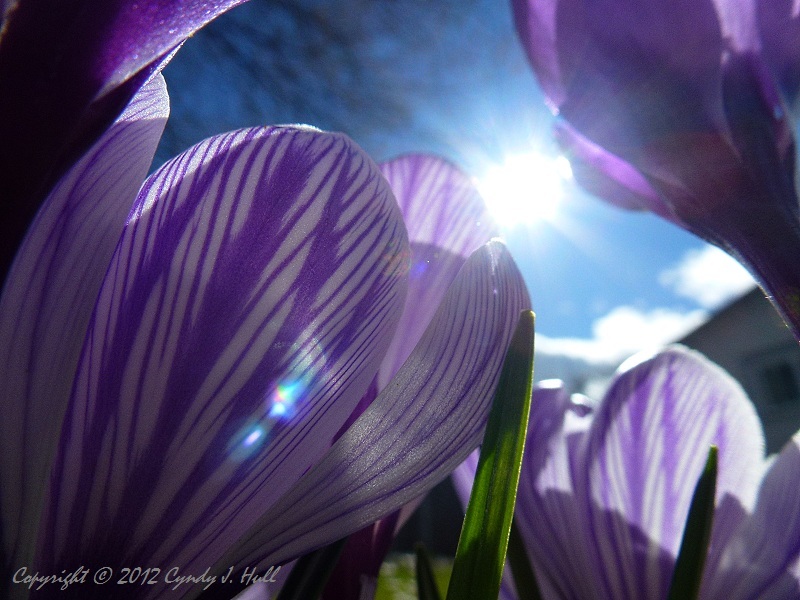 The crocus series is lovely. Makes a great desktop photo.Thanks.